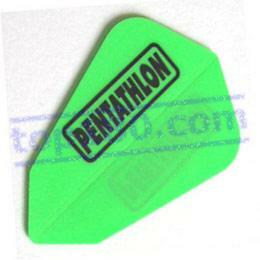 SET 3 FLIGHTS PENTATHLON LANTERN ¦ Darts, dartboards, electronic scoreboards and all darts accessories. Set 3 flights Pentathlon lantern. Hard polyester.